Happy Fourth of July!! I pray your day has been full of family, friends, and fun so far! I’ve been thinking about the foundation of my life; my family, my faith and my country. So many changes have happened in the last few years personally, in the church at large and to our country. I could choose to be overwhelmed and angry or to be joyful and continue to trust that God’s plan is in motion. As women who are immersed in God’s word, we should not be surprised by the deterioration of our religious freedoms and the rampant evil of our world. We have read the New Testament, we know about the wolves in sheep’s clothing infiltrating the flock and the battles that will come before the end. BUT!! (And I use that word to its fullest definition!!) We have also read the last few pages of Revelation…WE WIN!! We ride victorious on white steeds with our LORD and Savior, Jesus Christ!! THAT is MY foundation!! THAT is how I can face the evils and seduction of the world. THAT is how I can trust in God’s plan…He said it would happen, its happening now and I know the ending. What is YOUR foundation? How are you dealing with the changes in the world? Is your faith shaken? Are you being tossed to and fro by the waves of doctrine as some in the church give way to popular opinion and veer away from the truth of God’s word? If you are not immersed in God’s word at all times then you will find yourself seduced by the partial truth of the prowling wolves. We have the responsibility to be aware of exactly what God says about how we are supposed to live. The only way to do that is to read the book He left for us. Join us as we read the Bible chronologically for the rest of this year. It is a perfect way to be reminded of His plan from start to finish. You can get the reading plan here, choose the Chronological Life App Bible One Year plan and read 2 sections per day. Stand on the foundation of God’s word my friends! This topic all started during the trip I took recently. At each phase I was reminded of another reason why I am secure in the foundation I have chosen for my life, Jesus Christ and His word. In June my family and I were privileged to go on vacation for 2 glorious weeks! It was beyond restful and yet action packed. 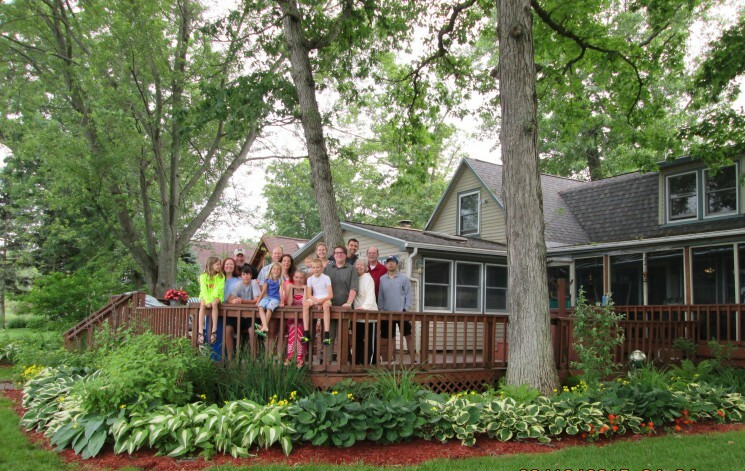 We spent a week with family in Michigan at a house on Big Wolf Lake. The view was amazing. 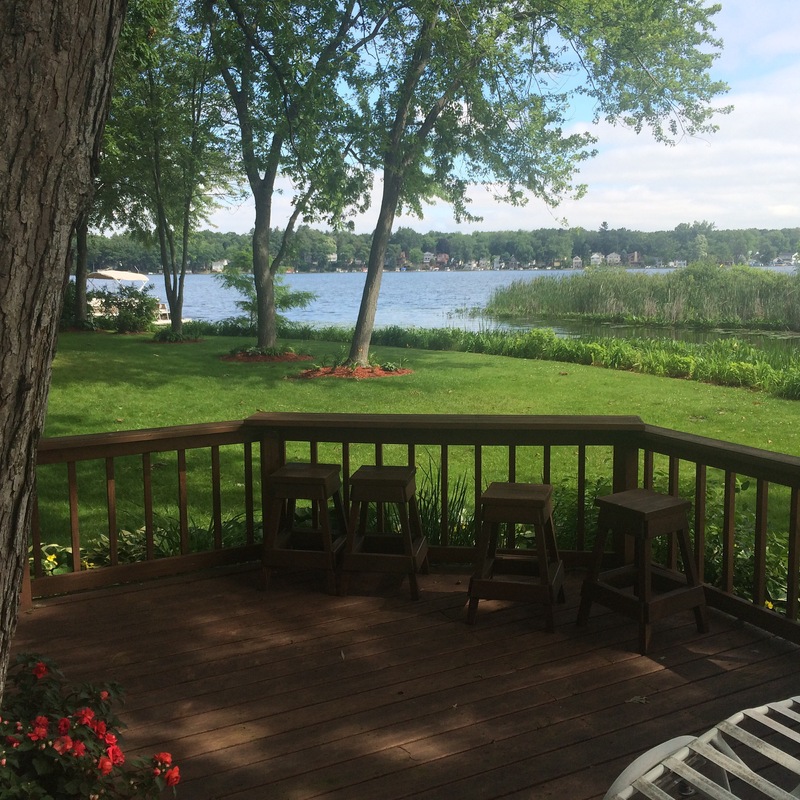 It was peaceful and we spent the week remembering how much fun we have when we are together. We played board games, went kayaking and paddle boating, did lots of fishing, worked on art projects, visited lighthouses and watched the FIFA Women’s World Cup. It was perfect. After a week we flew to Denver and then drove to Wyoming. 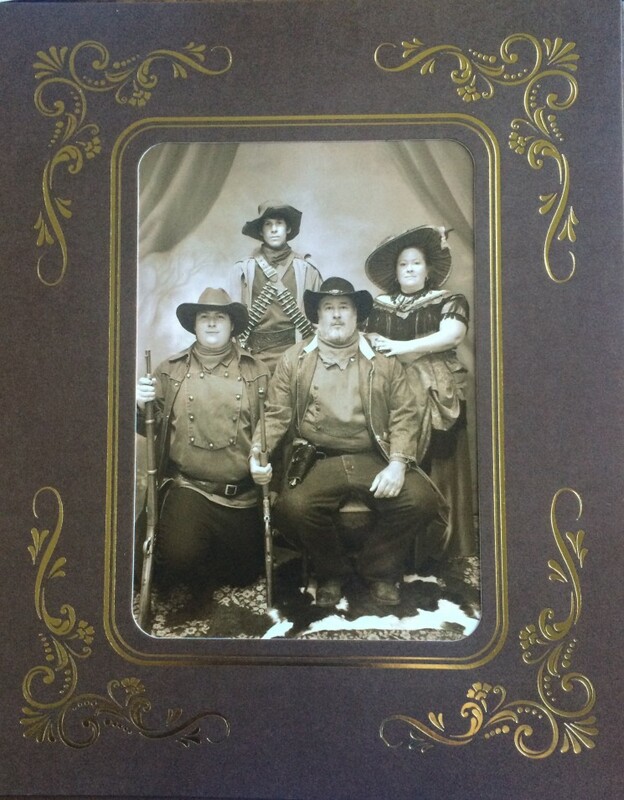 In Cody, WY we visited shops and a gun museum, ate buffalo burgers and had an old time picture taken. I am blessed to have been raised in a valiant first generation Christian home. I also married into a strong Christian family. Our parents fought hard to give us a Biblical foundation and sacrificed so we would have a deeper understanding of God. Out of their blood, sweat, tears and prayers so many families are being grown! 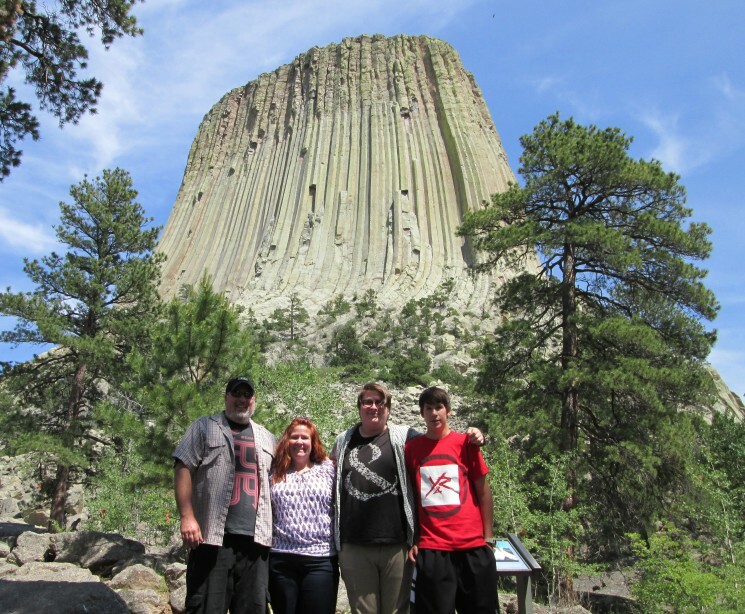 Our trip was with my husbands family, shown above. 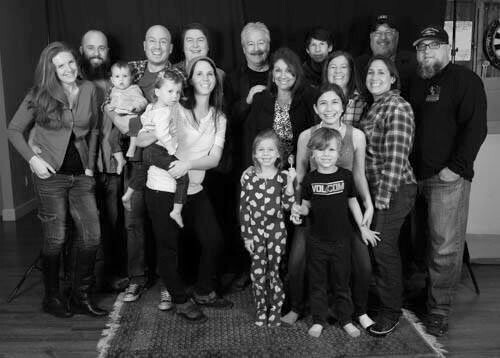 This is my family. 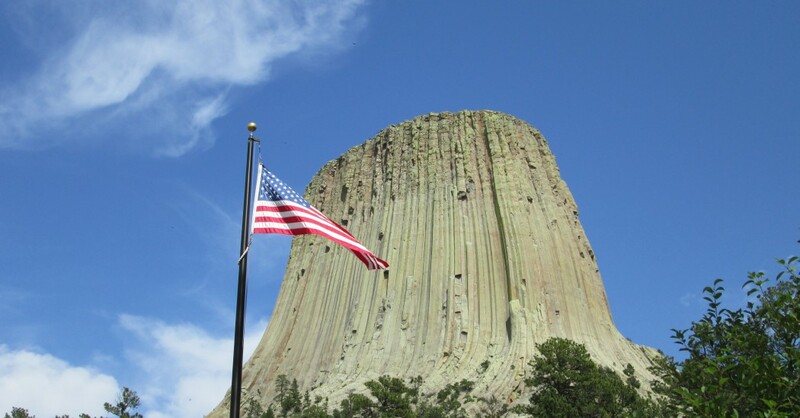 From Cody we did a short road trip to see Devils Tower and Mount Rushmore. They were both magnificent but for different reasons. 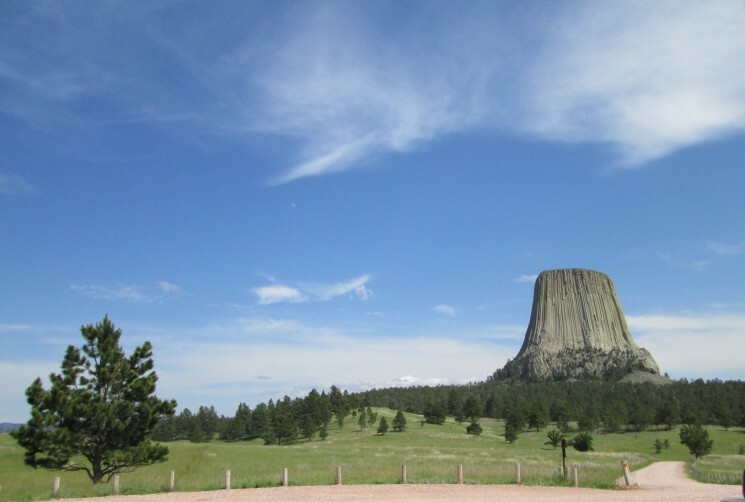 Devils Tower is a naturally occurring anomaly! Even the scientists cannot agree on how or why it came to be. My opinion is that it was created by God, He allowed it to form for our viewing pleasure! 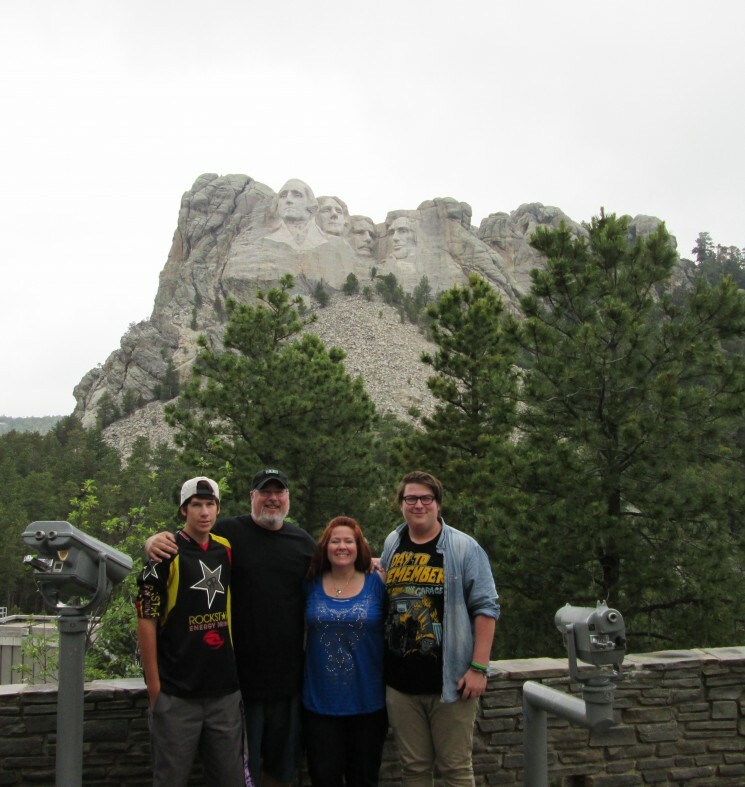 Then we saw Mount Rushmore and were so amazed by the craftsmanship! But we were even more moved by the history behind it. 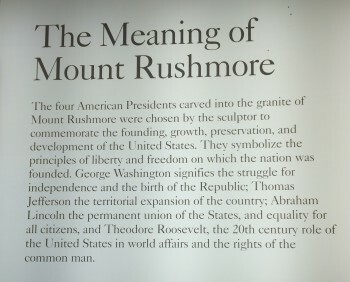 To read how Gutzon Borglum, the sculptor and mastermind, chose the men whose faces he would memorialize was very inspiring. It reminded me again of the foundation of the country I am so proud to be a part of! The men who sacrificed so we could be free to worship God and read our Bibles gave up their lives in many cases! Their blood is yet another reason for us to walk in integrity regardless of what the world is doing. As we celebrate the signing of the Declaration of Independence today lets not forget that today is not just about BBQs and fireworks. First, it is about men who recognized the right of all men to worship God and who were willing to stand against those who tried to take that right away. Second, it is about men who fought to keep our county liberated, shedding their blood in the process. Let us also remember, when we see the country change and our religious freedoms whittled away, the plan of God is moving forward. He is using the evil of this world to further His agenda and all other agendas will be crushed in the final battle! GOD WINS!! THAT is the foundation I am standing on. If God is not your foundation and you have questions about how to build your life in a secure place please email me. I would love to help you find peace amidst the chaos of this world.